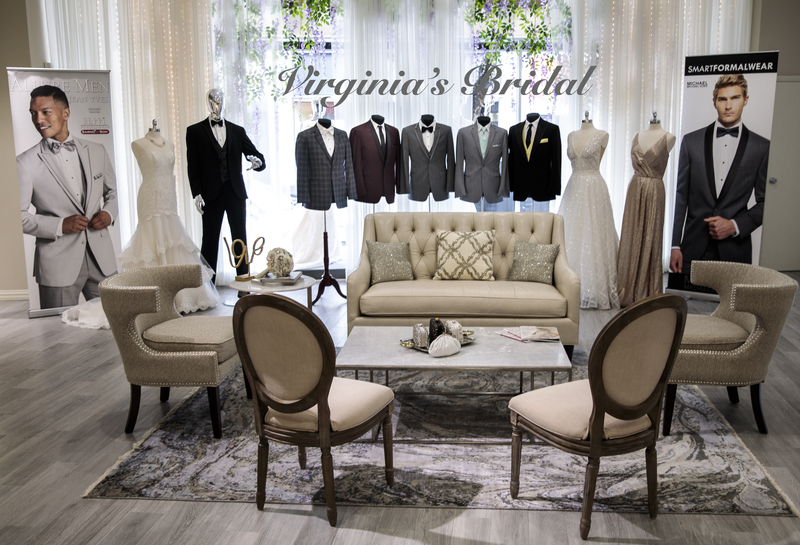 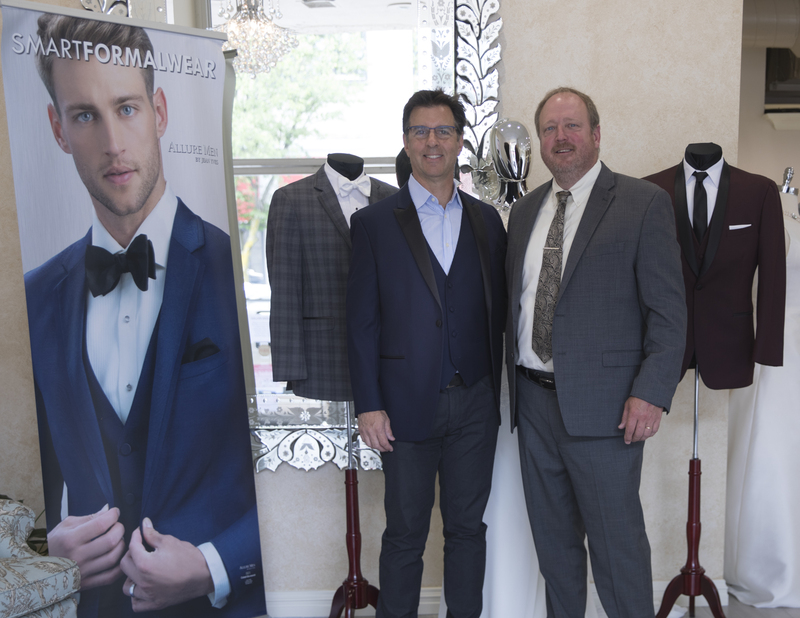 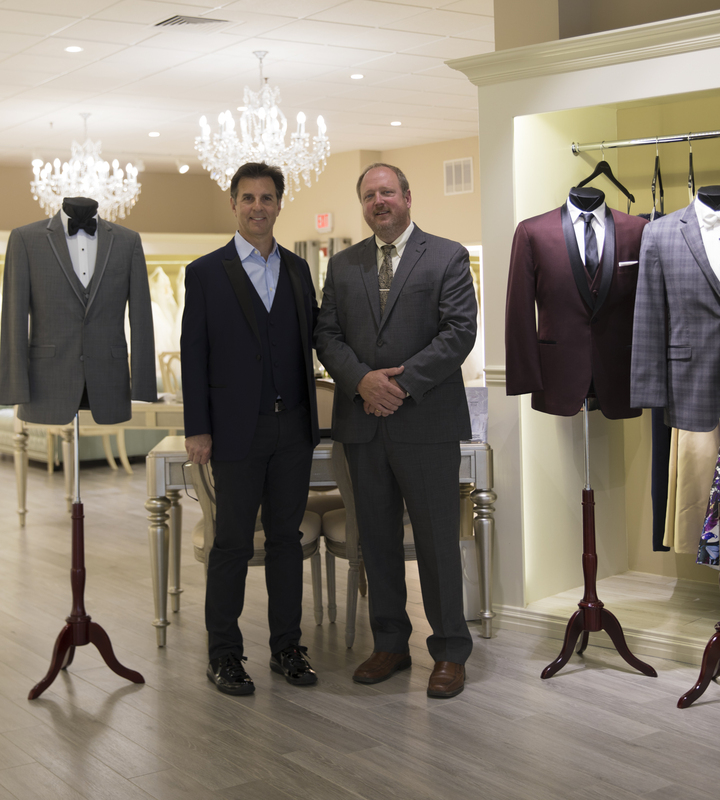 We have the latest fashion in tuxedo styles from our exclusive partner Smart Formalwear, from Michael Michael Kors, Allure Men by Jean Yves, and IkeEvening by Ike Behar. 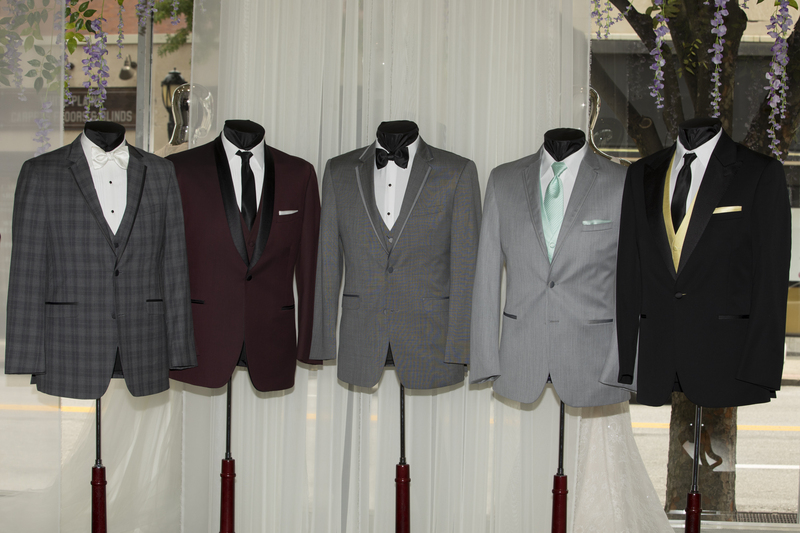 Get 10% OFF or Free Shoes for Groups of Five or more when renting your Tuxedos/Suits. 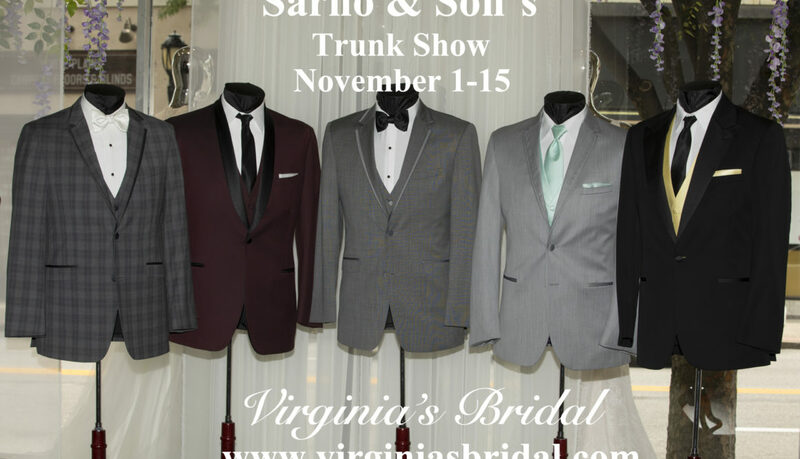 Book an Appointment or call (914)-428-3957.